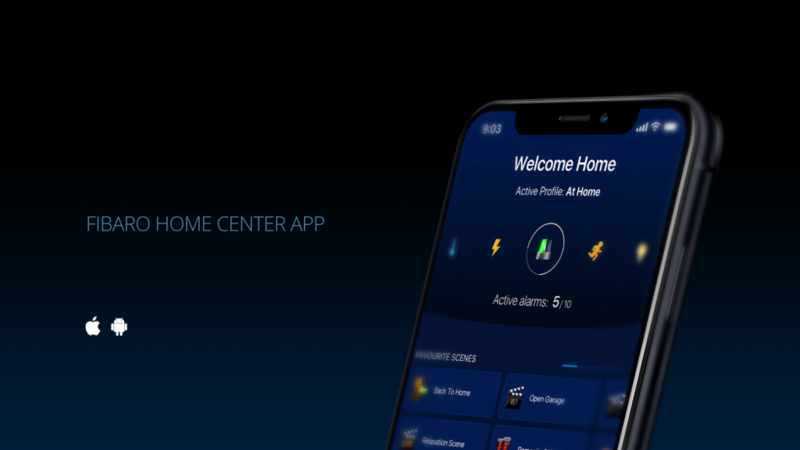 Casero allows to Connect and control all of the elements of your smart home, creating a truly seamless system. Customizable and easy-to-use, the app allows you choose how your smart devices work together by. We gives you access to control devices in your home from a mobile device anywhere in the world. 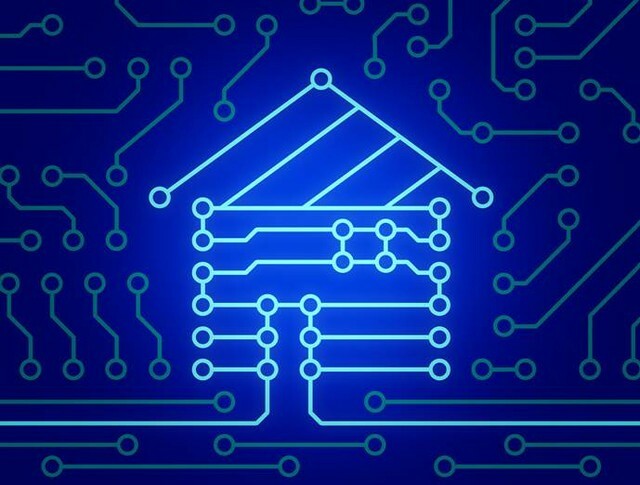 The home automation more accurately describes homes in which nearly everything like lights, appliances, electrical outlets are hooked up to a remotely controllable network. From a home security perspective, this also includes your alarm system, and all of the doors, windows, locks, smoke detectors, surveillance cameras and any other sensors that are linked to it. A smart home is really all about home automation putting together the right smart devices, smart electronics, appliances and gadgets – and programming them to do what you want automatically. 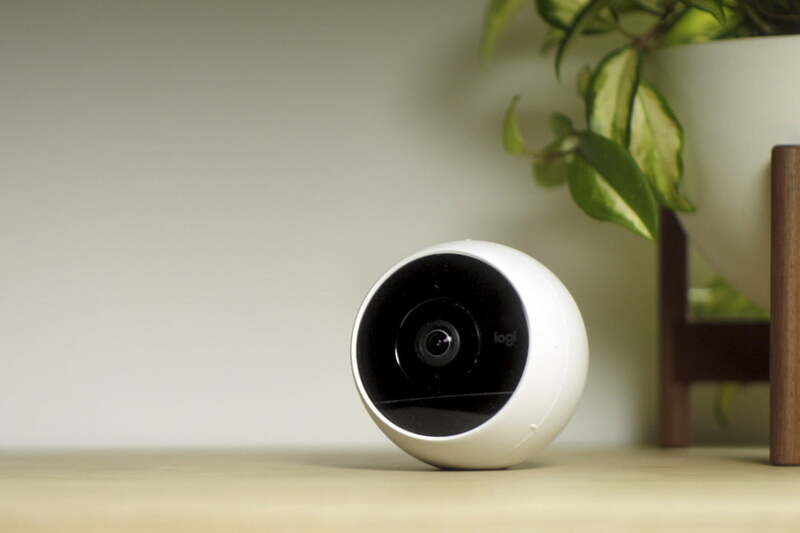 And, if you’ve been planning to get started on a project to make your home smarter, it actually easier to do now than ever before. To provide the best solution with latest security and surveillance equipment both for indoor and outdoor utility. To achieve this objective, we are implementing a focused strategy by incorporating the following key elements. 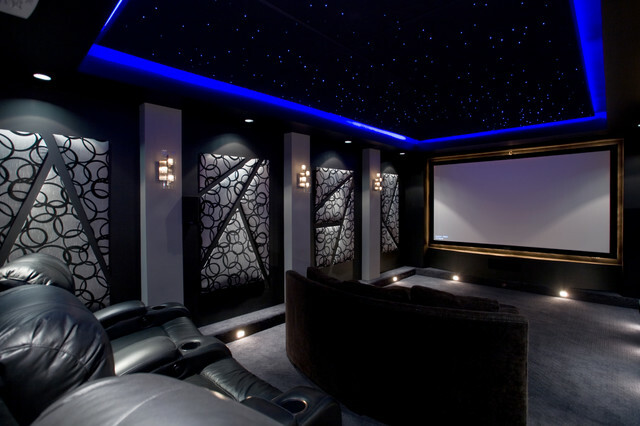 Casero personalise your entertainment experience.Be it the movie experience with Casero designed, exclusive, home theatres that are ideally suited for your space, lifestyle and purpose, or advanced audio systems, now you can design your own 360 degree entertainment experience. 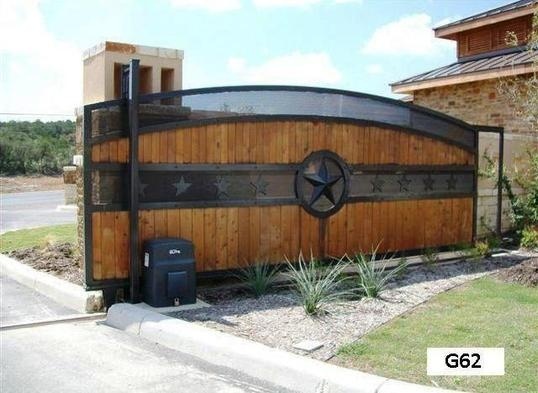 Gate automation system is a suitable one for residential, industrial and commercial buildings to improve security measures. Our systems come with different models that add more values to your properties. In addition, you can operate them with remotes and other accessories in an easy manner.We do products such as Boom Barrier, Automatic Sliding Gate, Automatic Swing Gate, Automatic Garage Gate.